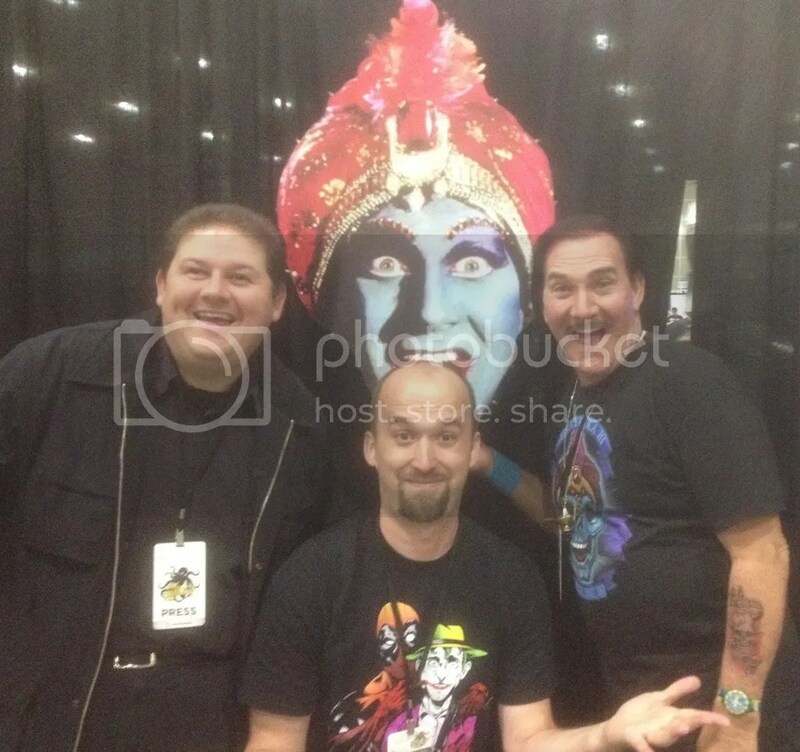 Tales From The Con: Long Live Jambi! In this first installment from our Comikaze coverage, Phil and Josh talk with the amazing John Paragon. The conversation ranges from his stellar career, inside and outside of Pee Wee’s Playhouse to the rage inducing commercials from the Sonic’s fast food chain. 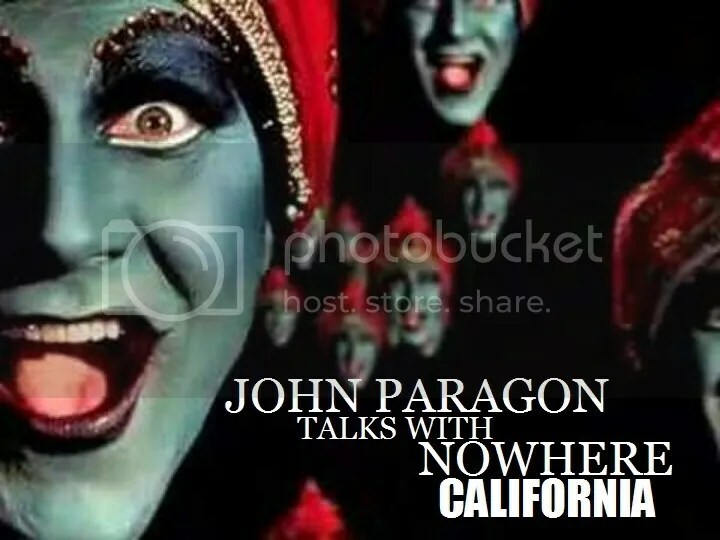 Yes, Jambi is eating Josh’s head and Yes, you can listen to Nowhere California Presents Our Conversation with John Paragon NOW!